Viterra grain elevator in Fort MacLeod, AB. May 2017. 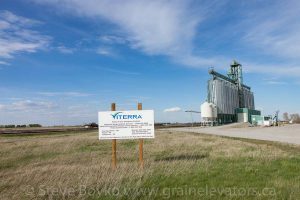 Viterra is a major grain handling company in Canada. 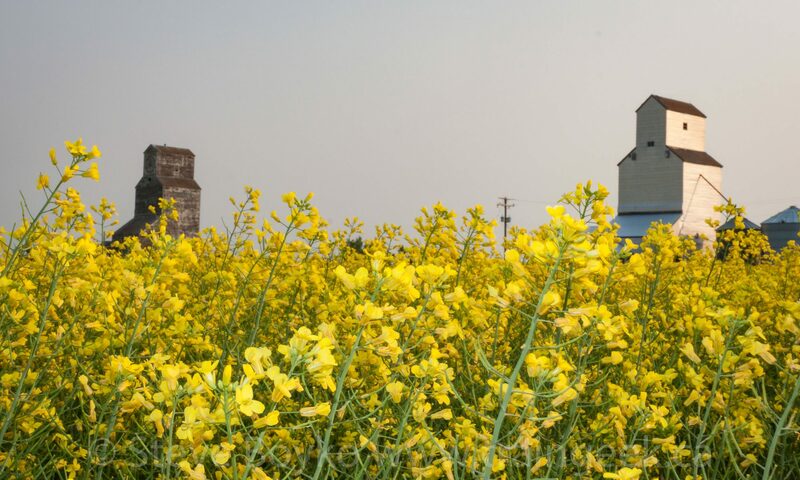 It was formed in 2007 from the merger of Agricore United and the Saskatchewan Wheat Pool. In 2012, Viterra was acquired by Glencore at the same time that a portion of Viterra’s assets were sold to Agrium. 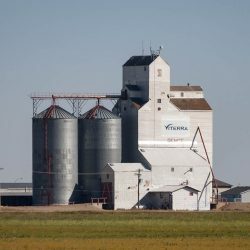 Today Viterra owns a network of grain elevators in Alberta, Saskatchewan, Manitoba, as well as several facilities in the northern United States.